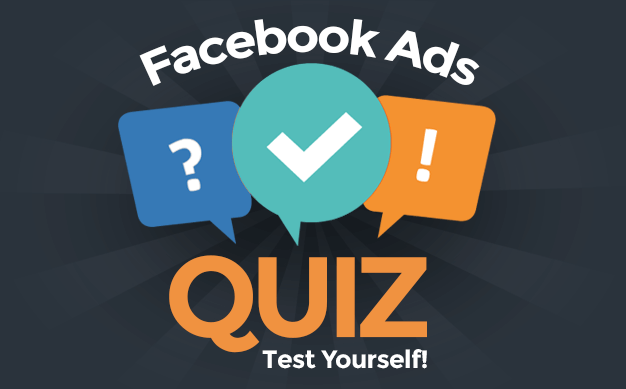 Have you noticed that Facebook ads are now refreshing while you view your News Feed? Your eyes do not deceive you! 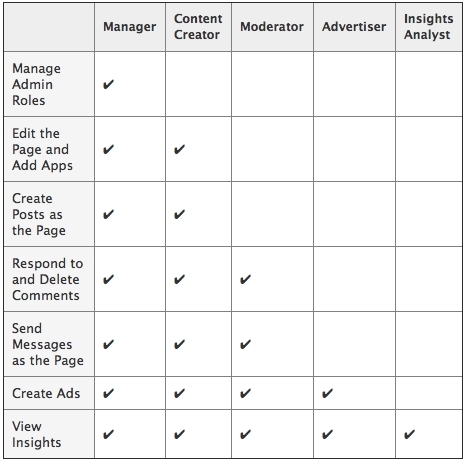 Facebook now allows Pages to assign the following admin roles: Manage, Content Creator, Moderator, Advertiser and Insights Analyst. How will you be using them? 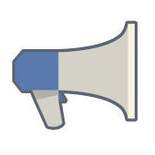 Facebook Page managers can now schedule posts at ideal times without having to use third party tools. This is great for Page managers, not so great for third party tools! 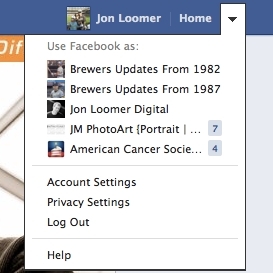 A while back, the drop-down item to Use Facebook as a Page disappeared. This was apparently in preparation for a change to the navigation.